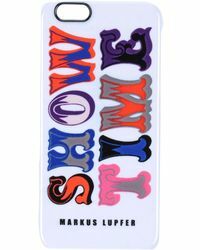 Markus Lupfer launched his eponymous label in 1997, and shortly after was bestowed with the The British Fashion Council's New Generation Award. 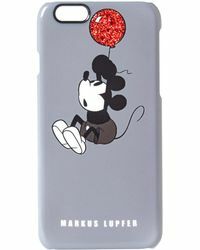 A graduate of London's University of Westminster with a first-class honors degree, Markus brings a refreshingly unique style to his critically acclaimed collections. 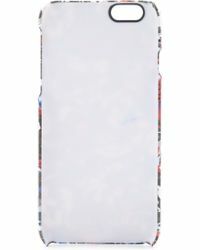 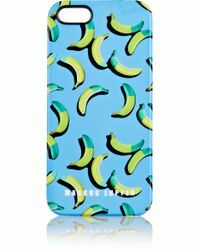 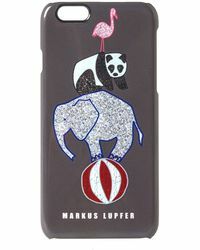 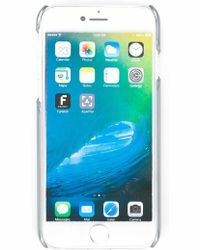 Markus Lupfer's line of cases and pouches takes on the brand's playful, contemporary and fresh style. 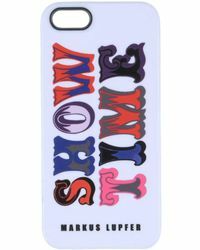 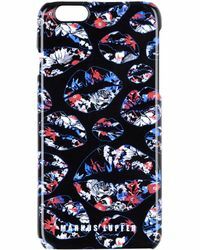 From cute and unique cat printed iPhone cases to stylish and effortlessly cool lip printed iPad cases, this collection will have you carrying your technology in style.